Vayu is Sanskrit word and it means Air. Mudra means Gesture of Hands. Vayu mudra is Gesture of Air. 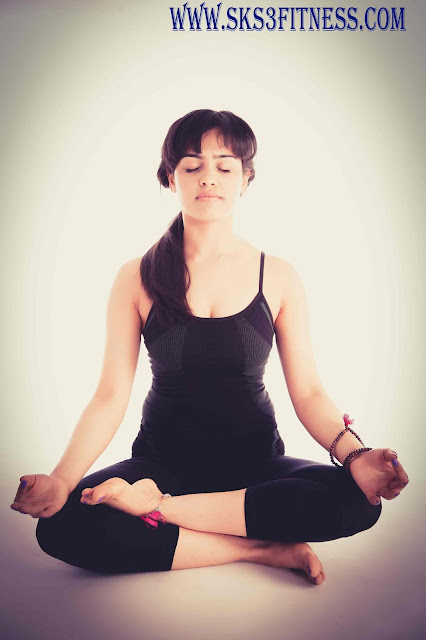 Vayu Mudra reduces the air element within the body. This Meditation mudras used for heal better the body and mind. 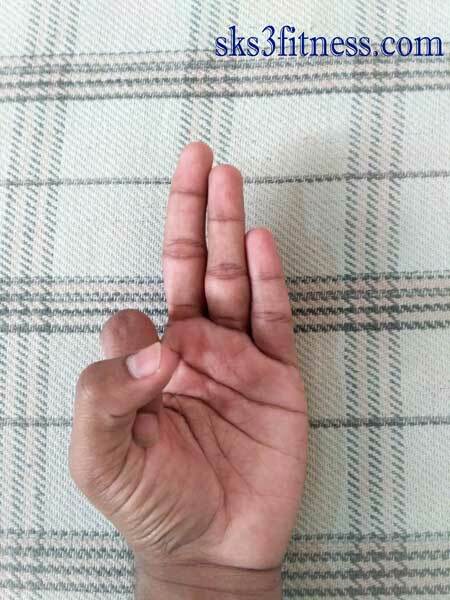 How to do Vayu mudra? This mudra makes you pacifist. This mudra help to reduce overactive hormones. This mudra directly affect on nervous system and make it pacific. This mudra is good for aggressive people. This mudra decrease air element within body. This mudra is very helpful for paralysis patient. This mudra reduces extra air from stomach and body. This mudra helps to decrease gas and bloating of stomach.This mudra helps in Arthritis and Gout. This mudra helps in Knee pain, Neck pain, Spinal pain and Sciatica. This mudra helps to build immunity against cold and cough. This Mudra helps in Cervical spondylosis treatment.